Beatrice Hitchman was born in London in 1980. She read English and French at Edinburgh University and then completed an MA in Comparative Literature. After a year living in Paris, she moved back to the UK, trained and worked as a documentary film editor, also writing and directing short films. 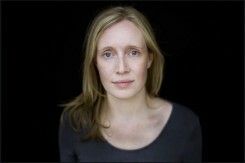 In 2009 she graduated from the Bath Spa Creative Writing MA, winning the Greene & Heaton Prize for best novel-in-progress. 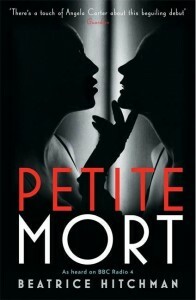 Petite Mort was published in March 2013 by Serpent’s Tail; it has been longlisted for the Desmond Elliott Prize 2013, shortlisted for the Festival du Premier Roman de Chambéry, and adapted on Radio 4 Woman’s Hour as a ten-part serial.